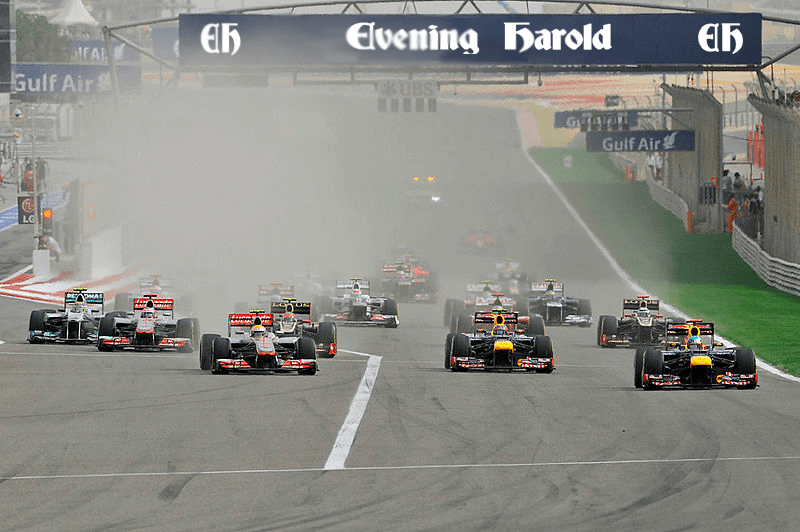 The FIA’s minister for F1, Bernie Ecclestone, has given his view of the race being held in Bahrain. “This gives us a chance to show the world that we are actually a peaceful organisation, as long as everyone does as I say” he told a captive audience. Analysts have spent the last few years studying the FIA dictatorship ever since the start of the ‘Paddock Spring’, when protests from the teams began. “This regime has a lot in common with many similar ones throughout the world” one expert told us. “Often you find the man in charge suffers from the well-known medical condition ‘short man’s syndrome’”. This is something a 2’6” Ecclestone denies.